Color: Mixed Purple/GoldMetallic Gold Oh phooey! This item is currently out of stock. Geauxing to a tailgate? 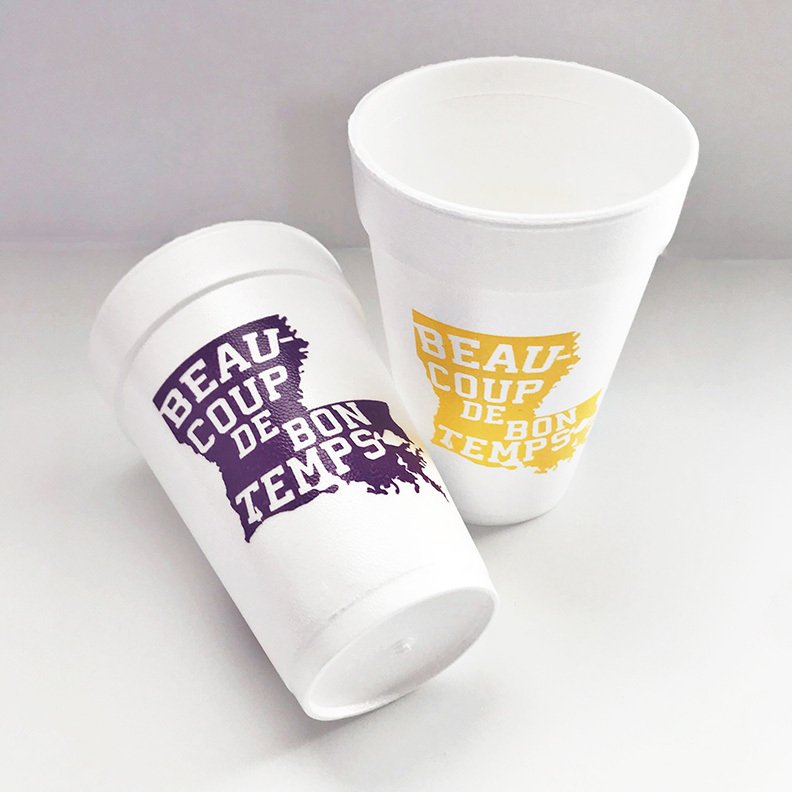 Grab a sleeve these fun "Beaucoup de Bon Temps" cups featuring the state of Louisiana in either purple/gold or metallic gold. to help cheer on your team. 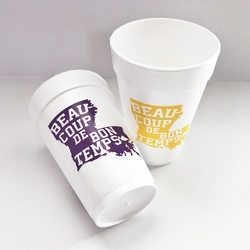 Perfect for game day, Mardi Gras, crawfish boils, family gatherings and more.